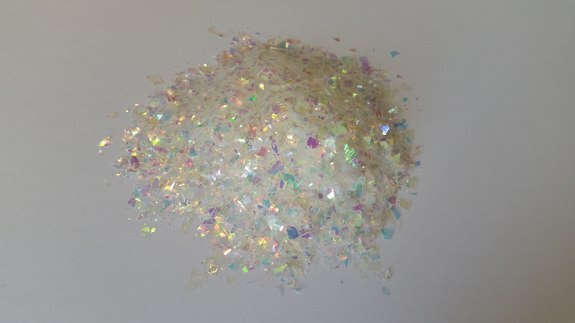 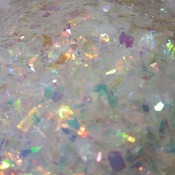 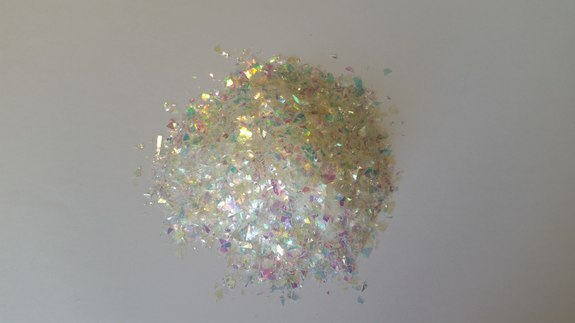 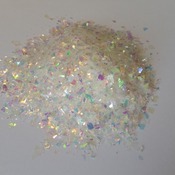 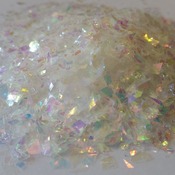 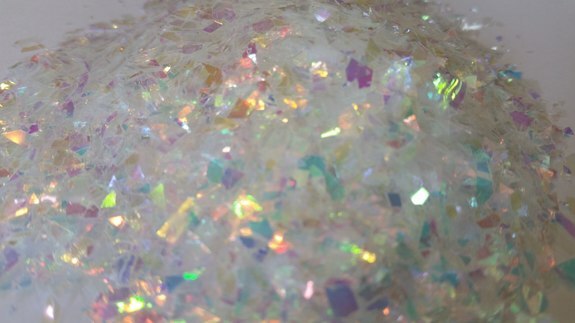 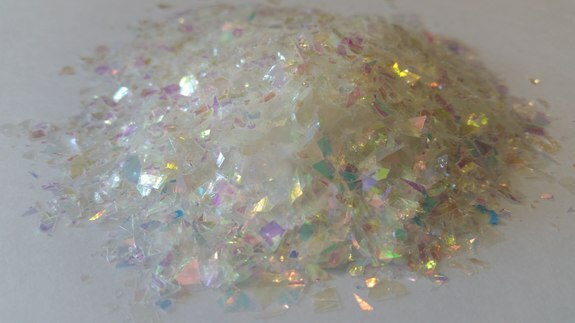 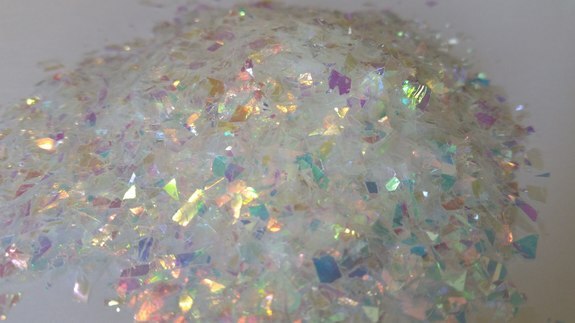 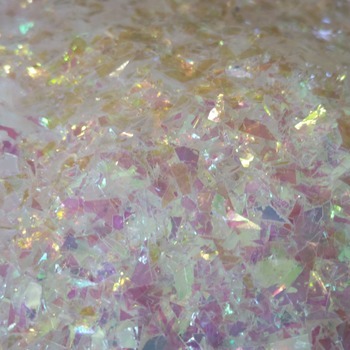 Iridescent Cellophane Glitter Flakes White Bag Mylar Flakes Yellow White 22 - craftsandglittershop. 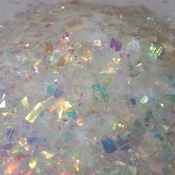 You will get 1 tablespoon of glitter which is equivalent to approximately 3 grams. 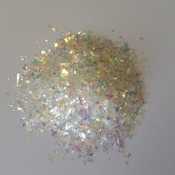 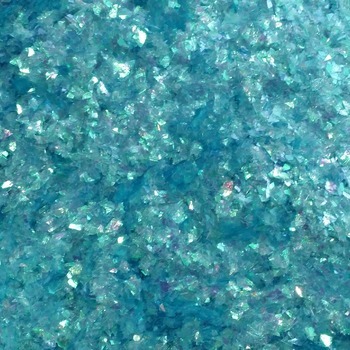 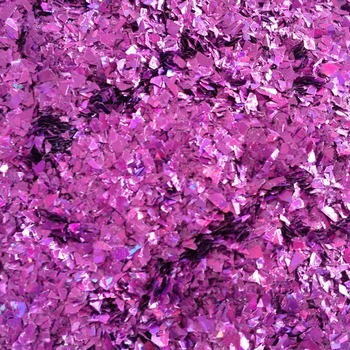 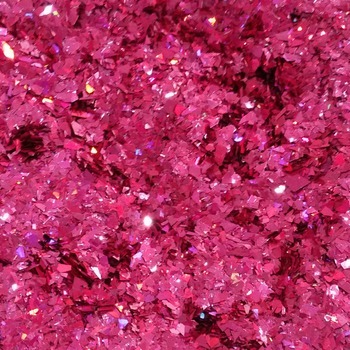 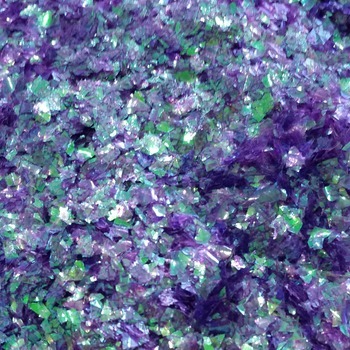 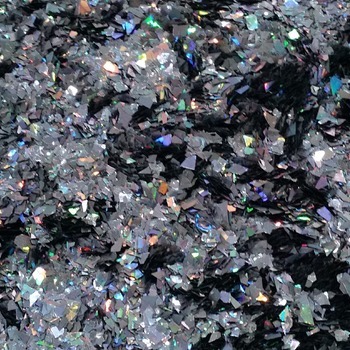 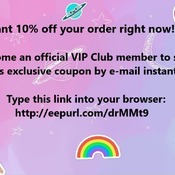 Glitter is provided in resealable plastic bags. 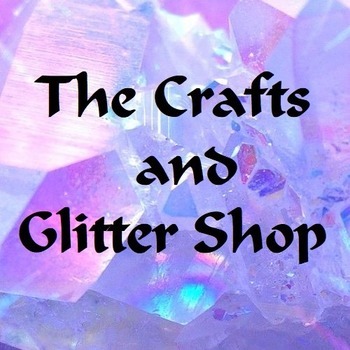 Please drop us a message if you have any questions. 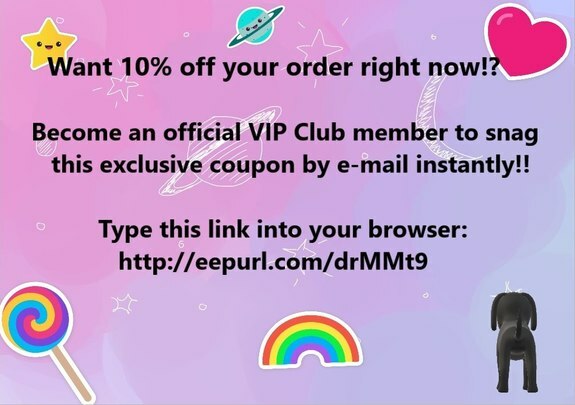 We will make sure to get back to you at our earliest.